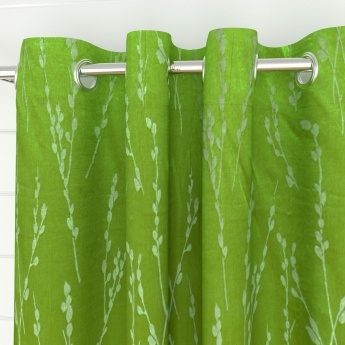 Griffin Heliconia Contemporary Window Curtains- Set Of 2 Pcs. 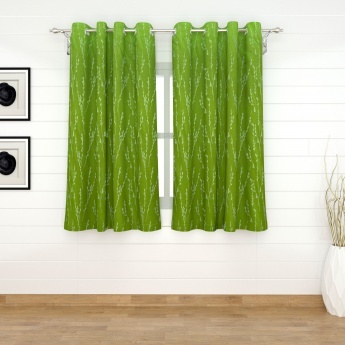 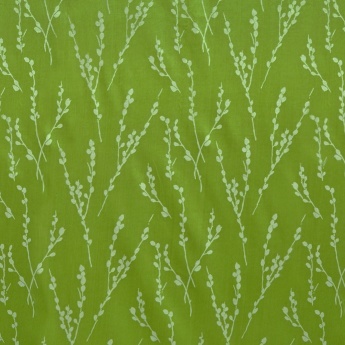 Featuring contemporary pattern, these curtains are just the pick to elevate your windows. This set consists of two curtains.